Wondering what is on the agenda for this years survey ? Here is a sneak peek at some of the topics we will be covering…. As usual, we will looking at price, purity, policy and pleasure. 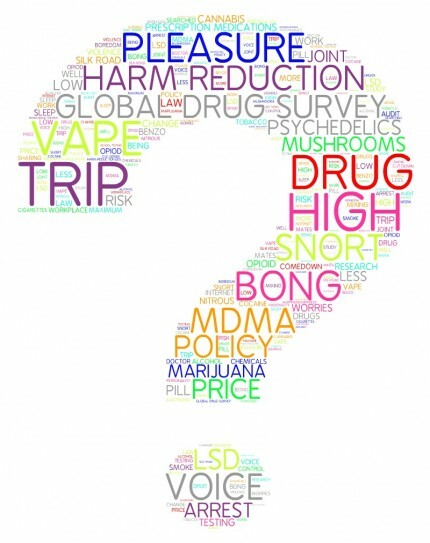 We will also ask about drugs in the workplace, drug arrests, have you ended up in A&E and are research chemicals really that fun ?! We are really excited about #GDS2014 and want to make this bigger and better than before! With three launch dates (Nov 12th, 16th & 19th)and media partners in 13 countries we are striving to make this year the most successful yet….. now its up to you!